To see a hammock in your dream implies that you need to devote more time to pleasure and leisurely activity. 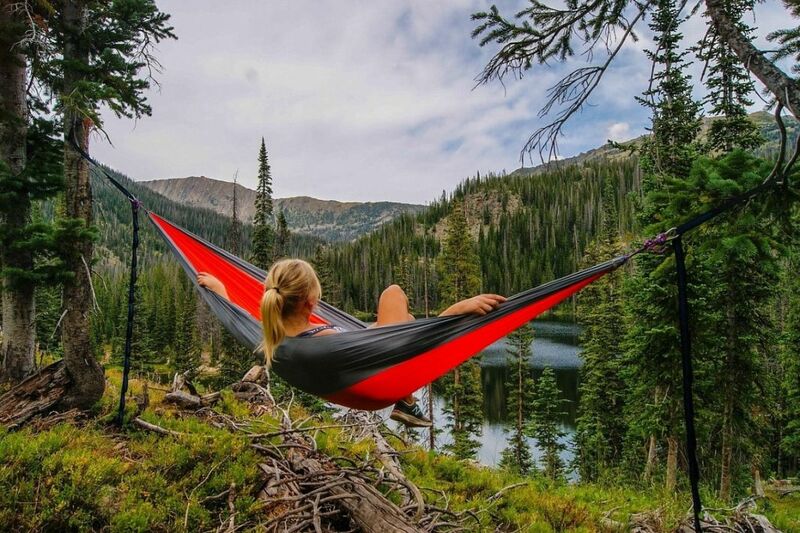 To dream that you are lying in a hammock indicates that you may be pushing people away. To dream that you fall off a hammock suggests that you are taking your friends and loved ones for granted.